Got a hound with a nose for crime fighting? Perfect your pooch's disguise this Halloween with this heroic costume. 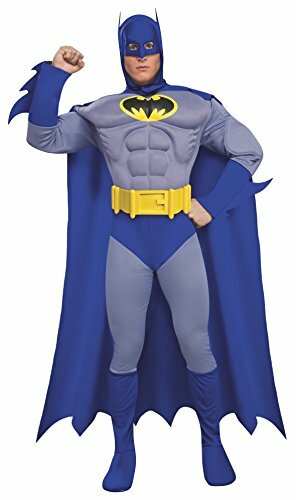 Pet Batman costume includes chest piece, heroic cape, head piece and coordinating belt. 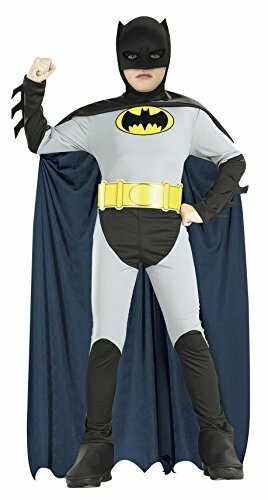 Leave the Bat cave in the most advanced bat suit to date this Halloween. 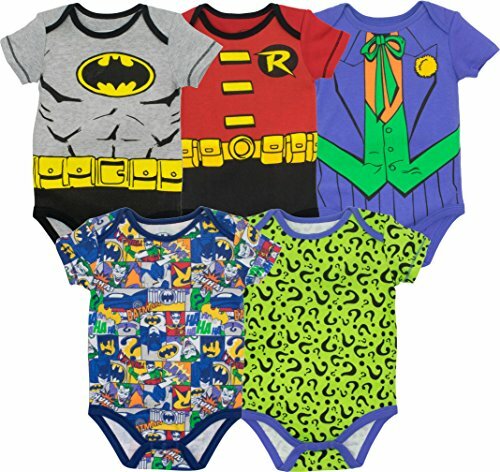 Ordering the Deluxe Batman costume will immerse your child into the action of the Justice League instantly. Bring light to the darkness in the less black and more grey suit of Gotham’s polarizing hero. Built to withstand heavy fire and improve Batman’s athleticism, this tactical suit takes on a menacing stance. 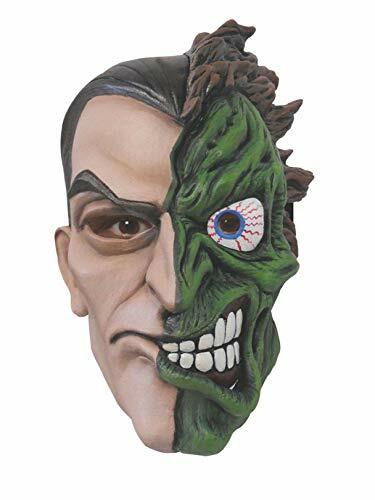 Bolster the appearance with 3-D muscles embedded in the jumpsuit and bladed gauntlet’s, Scarecrow and the Riddler may second guess picking a fight with your dark knight. The Bat symbol spanning the chest, flowing black cape and chiseled face mask are familiar features of Batman’s suits of the past. 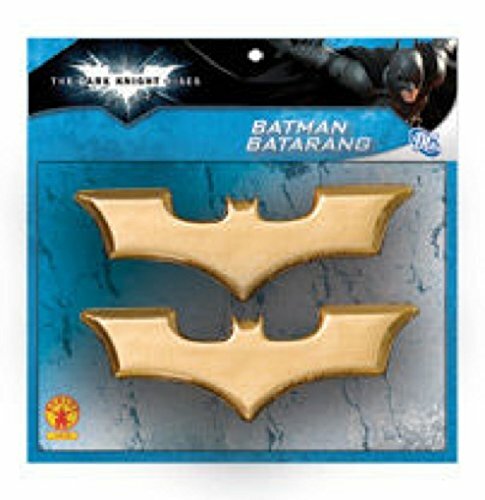 Adding batarangs and a grappling hook to your order will give the Justice League’s leader a battle-ready edge! 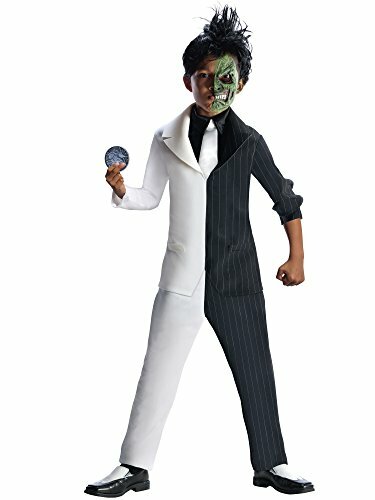 Complete your Riddler costume with this officially licensed The Riddler Cane! You'll look as stylish and authentic as The Riddler himself with this gilded replica of his famous cane, adorned with a question mark handle. Made of plastic.